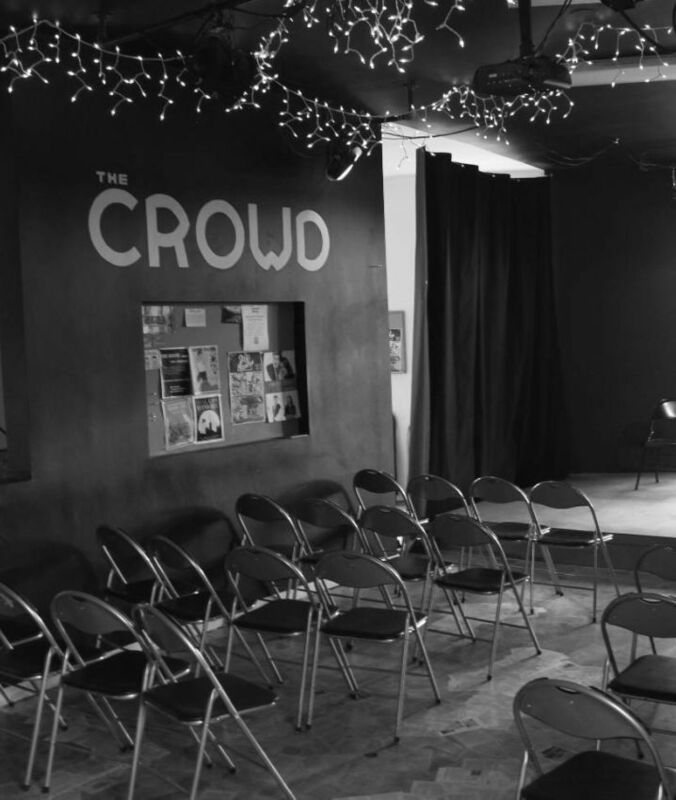 Explore comedy in the prime comedy city in the country, but don’t settle for Second City. Want to exclusively watch standup comedy? Here’s the place for that. A small theatre with big laughs. In it for the Improv? Head to The Crowd Theater and pick up some wings while you're at it. If you want a whole lot of everything comedy, come here.